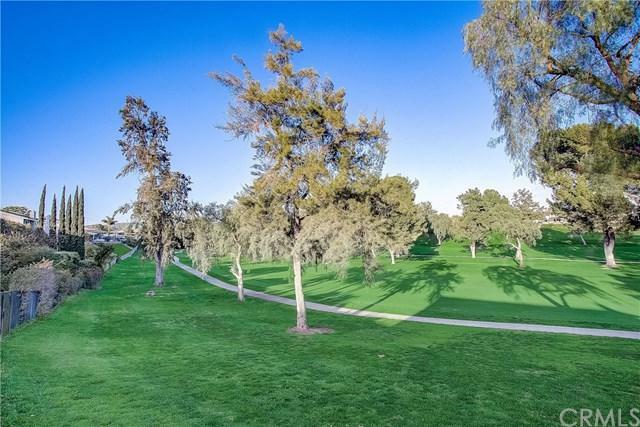 5122 Fairway View Drive, Yorba Linda, CA 92886 (#300967195) :: Ascent Real Estate, Inc.
Amazing Golf course views!! 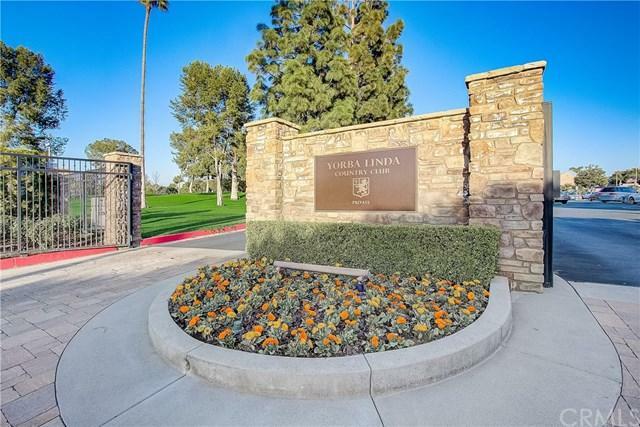 No detail has been spared in this gorgeous, completely remodeled pool home located on the Yorba Linda Golf Course. Enter into the inviting living room that seamlessly flows to the formal dining room. The adjacent kitchen is well-appointed with marble counters, new white cabinets, stainless steel appliances and breakfast bar. The kitchen opens to the huge family room featuring light-catching windows with beautiful golf course views, French doors to the backyard, a cozy stacked-s Amazing Golf course views!! 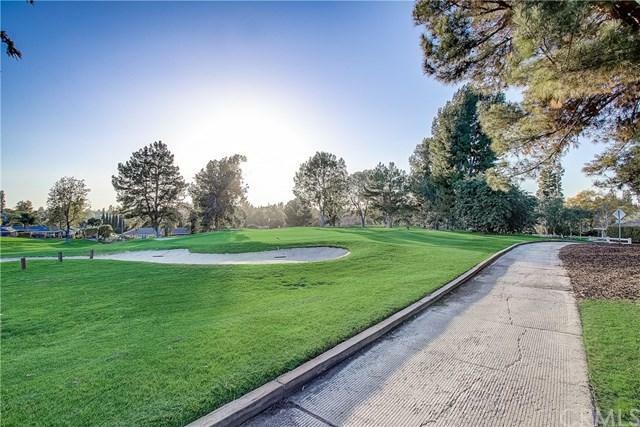 No detail has been spared in this gorgeous, completely remodeled pool home located on the Yorba Linda Golf Course. Enter into the inviting living room that seamlessly flows to the formal dining room. The adjacent kitchen is well-appointed with marble counters, new white cabinets, stainless steel appliances and breakfast bar. The kitchen opens to the huge family room featuring light-catching windows with beautiful golf course views, French doors to the backyard, a cozy stacked-stone fireplace and wet bar. A full-size laundry room and upgraded powder room complete the downstairs. 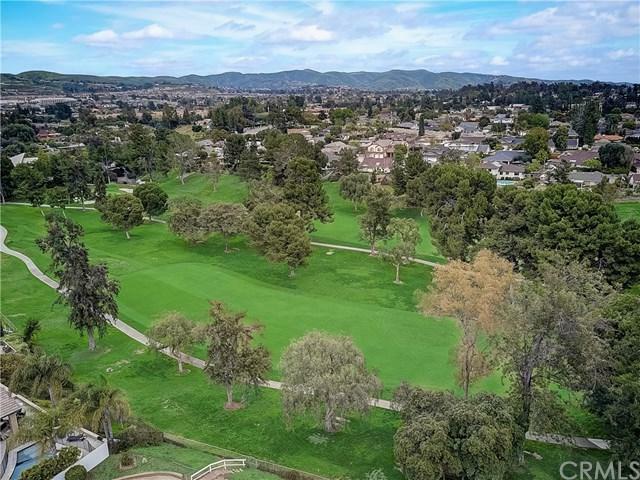 Upstairs, wake up to gorgeous golf course views from the master bedroom featuring a walk-in closet, built-in desk and an impressive sliding barn door to the en-suite master bathroom featuring dual sinks and a walk-in shower. Down the hall, four additional bedrooms are generously sized and share two full hall completely remodeled bathrooms. Relax or entertain in the sprawling wrap-around backyard featuring a sparkling pool, lush green grass, firepit and direct access to the golf course. Award winning schools and great shopping and dining are near by. Welcome to the land of gracious living!